Hivewyre is now offering its clients the option of having their e-commerce campaigns measured in new and exciting ways: Placed Attribution. With this new partnership, clients can now gain insight into valuable in-store data including quantifiable metrics of those online shoppers who are exposed to digital ads, and how that translates to real world store visits, bringing with validation of their advertising dollars. 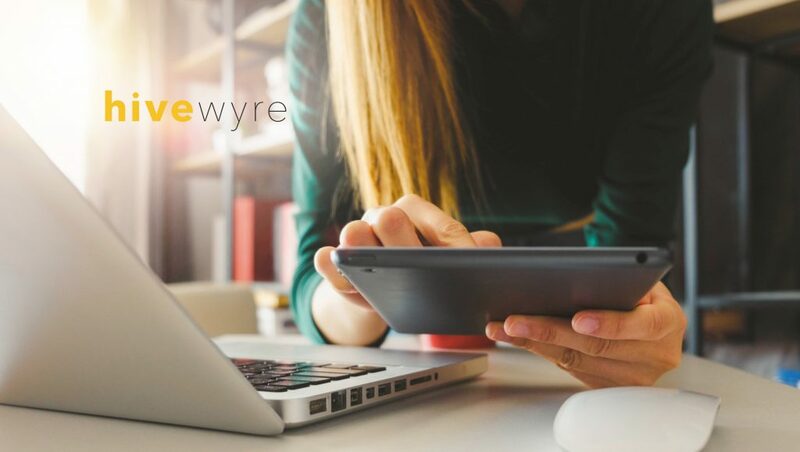 With Hivewyre’s unique focus on e-commerce clients, it is easy to see where we see an additional value to share with our clients. Many of our clients have a physical brick and mortar presence and leveraging Placed’s location analytics, we’re able to showcase how our campaigns not only lead to online conversions, but to more in-store foot traffic as well. Placed, Inc. is the leader in location analytics and offline attribution. 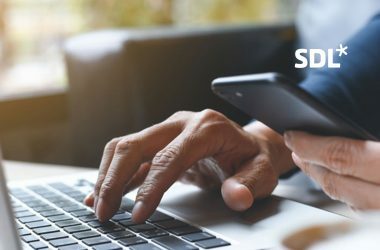 Measuring over 300 million devices on a monthly basis, Placed provides the most comprehensive understanding of consumers’ offline behaviors by utilizing over 2.8 billion directly measured visits. 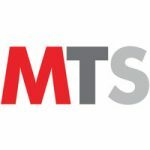 Connecting the digital and physical worlds, Placed operates independent of media to deliver the industry standard in attributing ad exposures to store visits across 500+ brands, and 350+ publishers. Hivewyre is a forward-thinking programmatic advertising company. Their private data cooperative allows advertisers to share first-party audience data and build targeted campaigns for prospecting new customers based on their competitors’ unconverted shoppers. Hivewyre advertisers have access to fresh, exclusive data that will never be sold to a third party. With over 500 retailers and over 100 million monthly in-market shoppers in our co-op, our distinct advertising strategy allows you to combat rising search engine PPC & PLA costs and the ever-expanding online marketplace growth. In addition to access to the exclusive data, co-op members’ benefit from full-service account management and detailed reporting of the return from advertising spend.